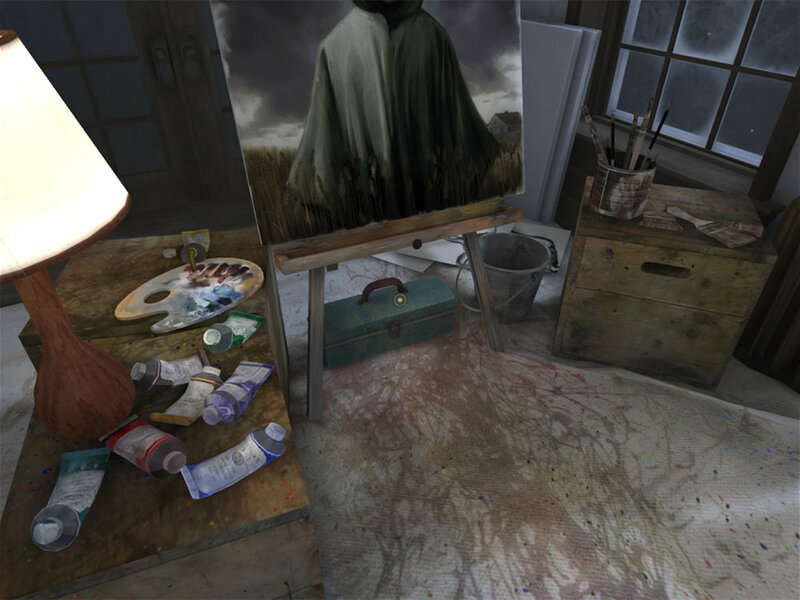 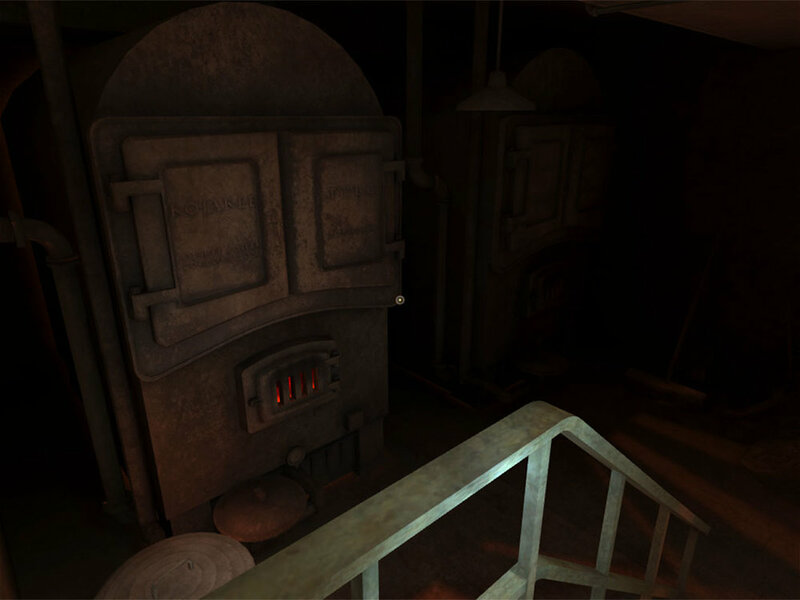 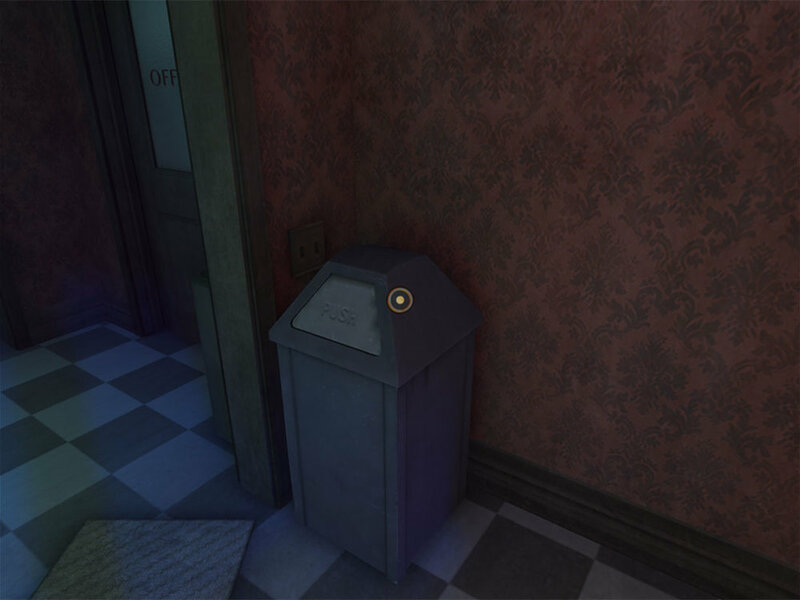 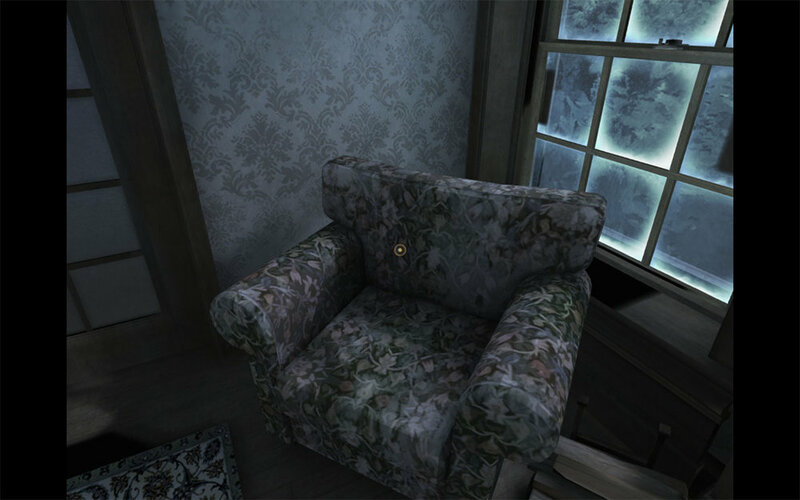 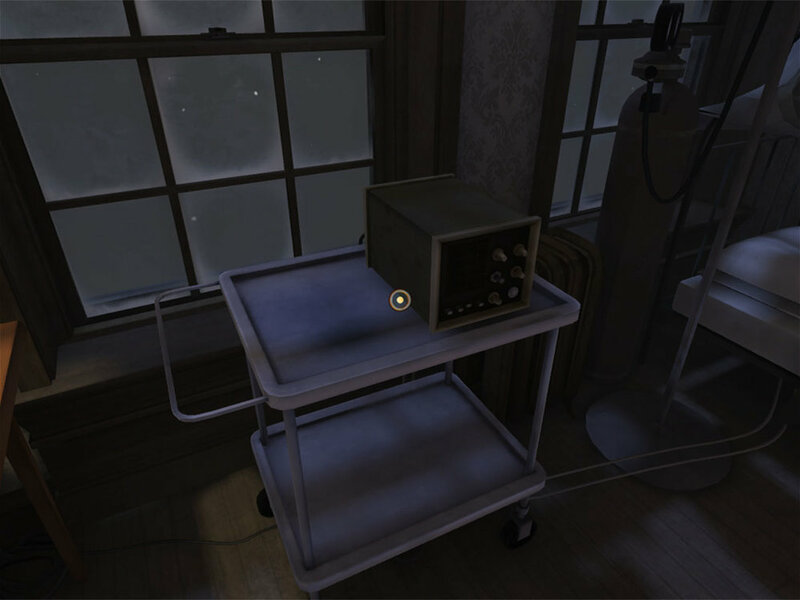 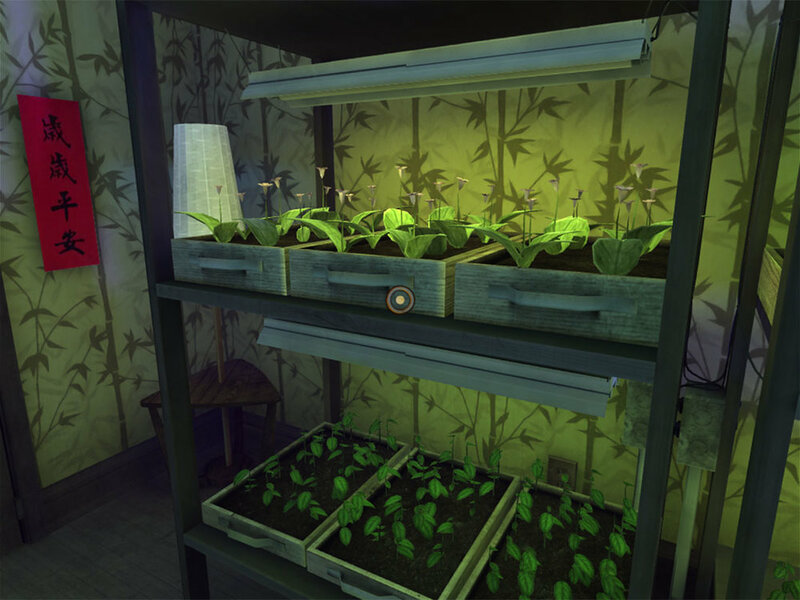 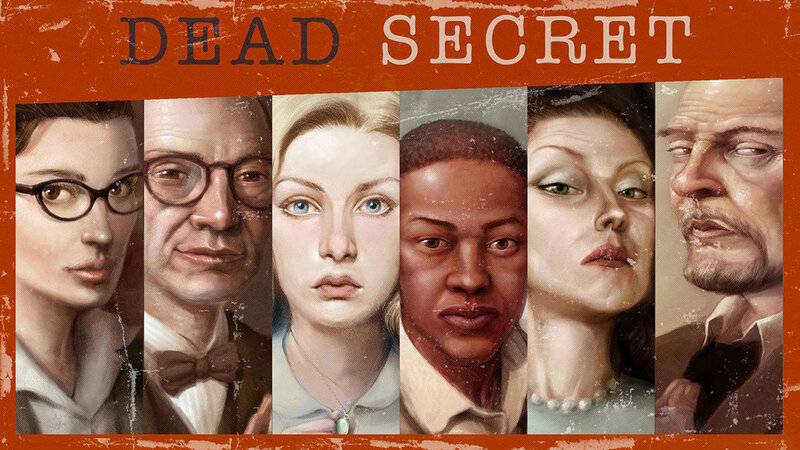 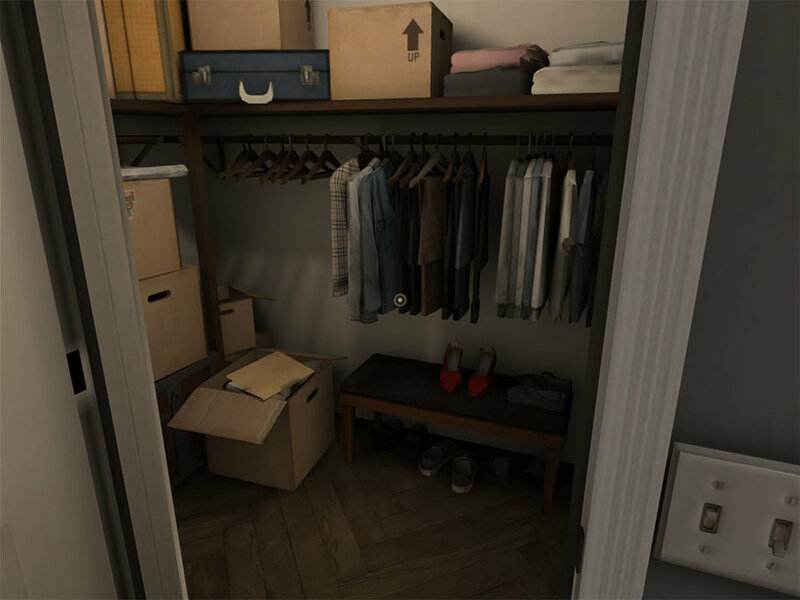 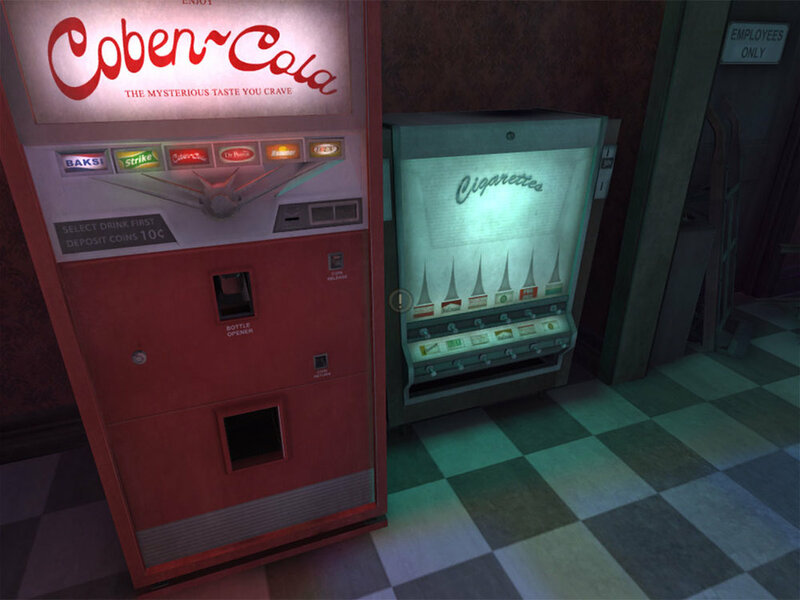 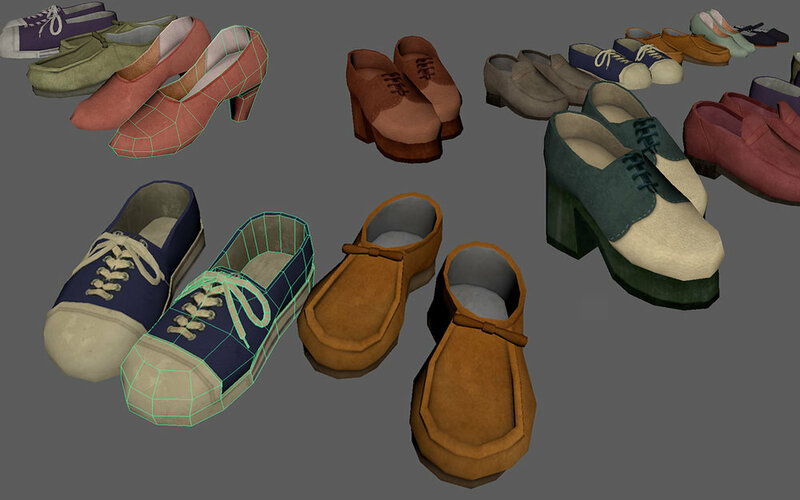 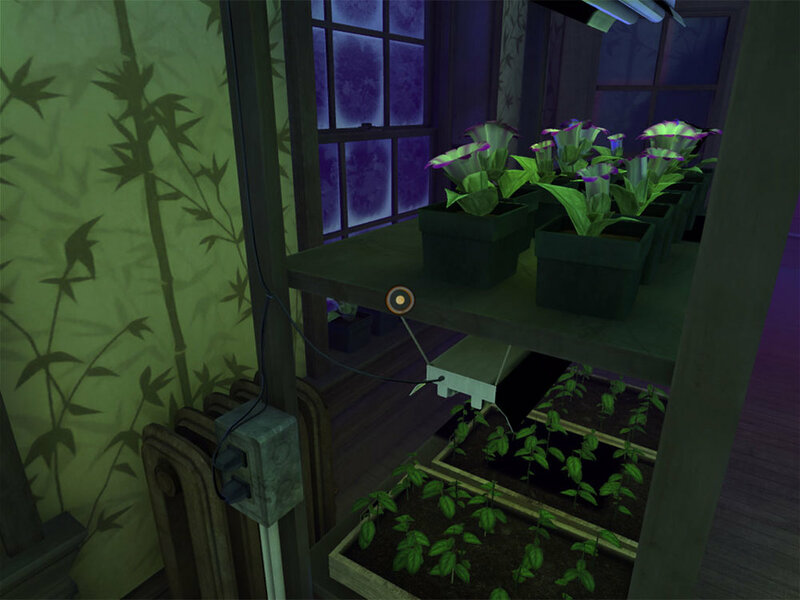 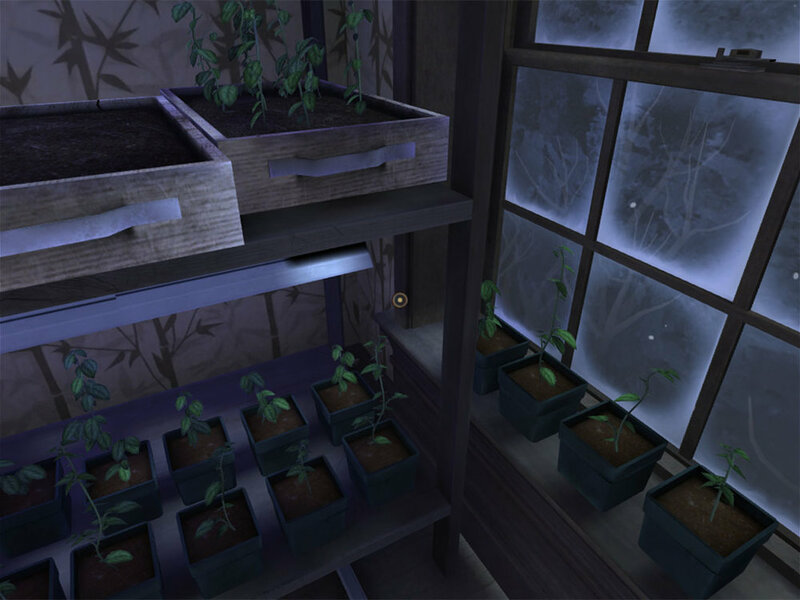 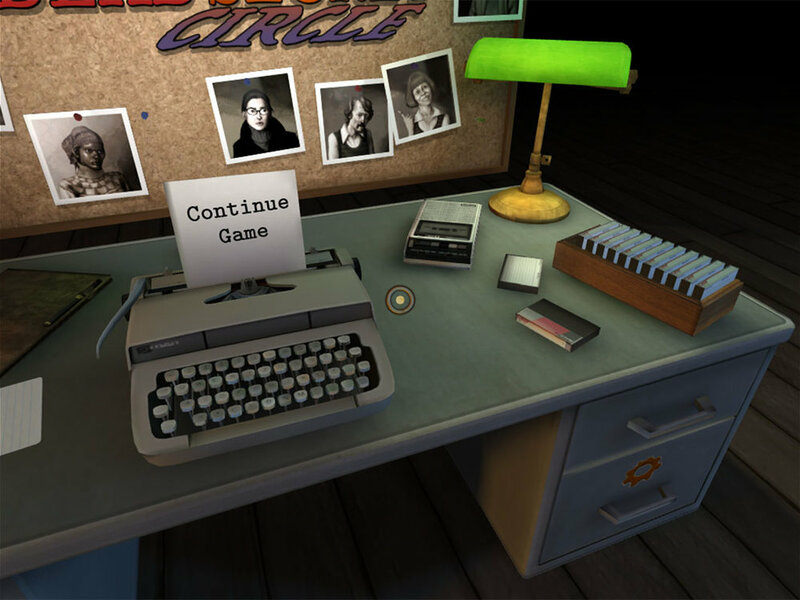 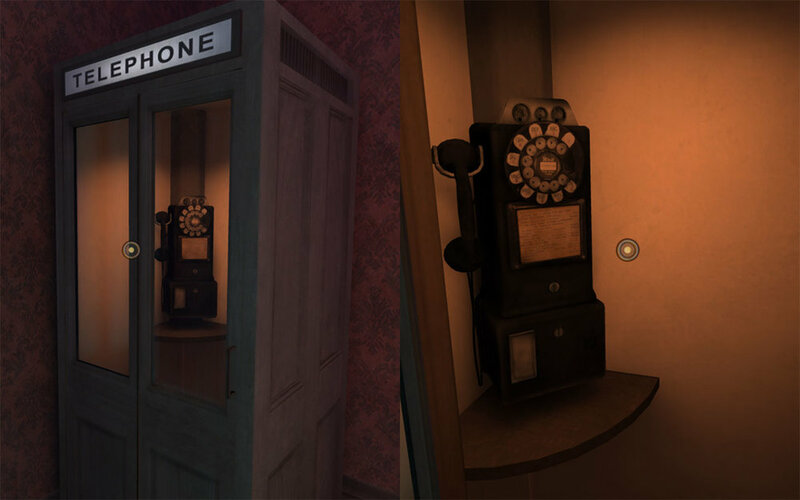 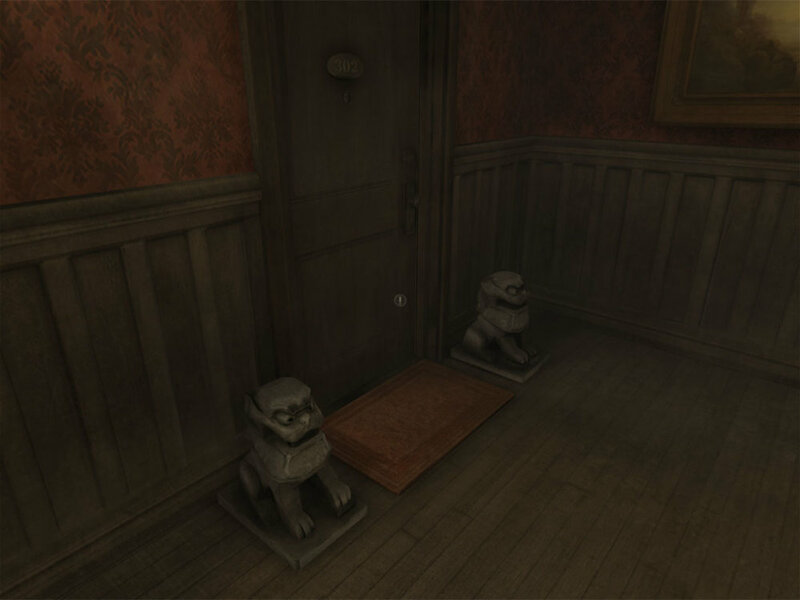 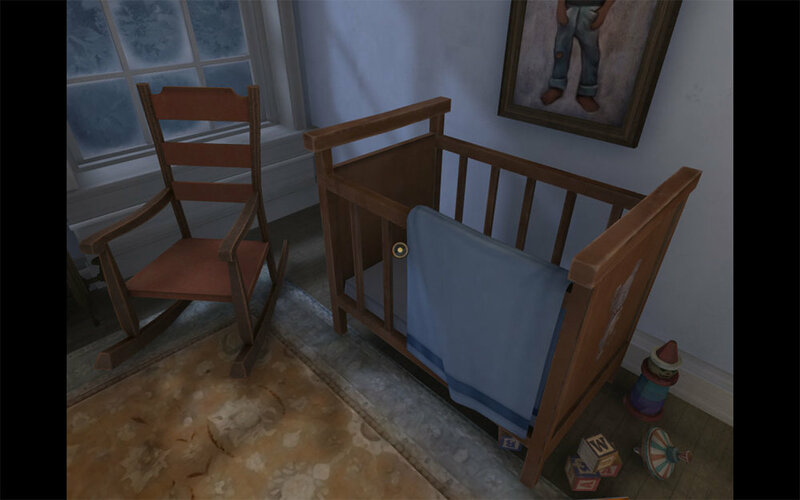 Dead Secret and Dead Secret Circle are a pair of mystery/horror games for PC, consoles, and VR platforms. 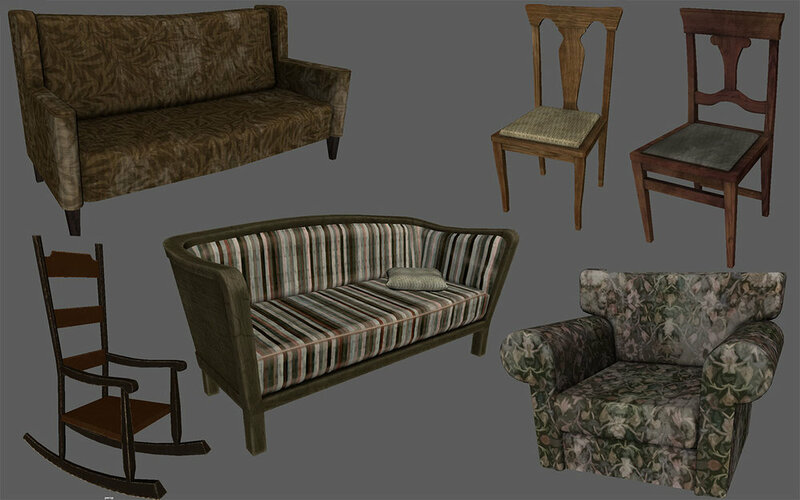 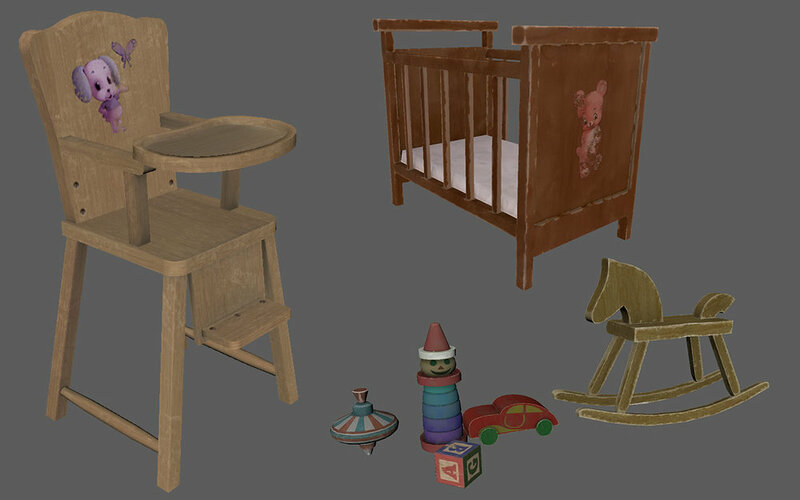 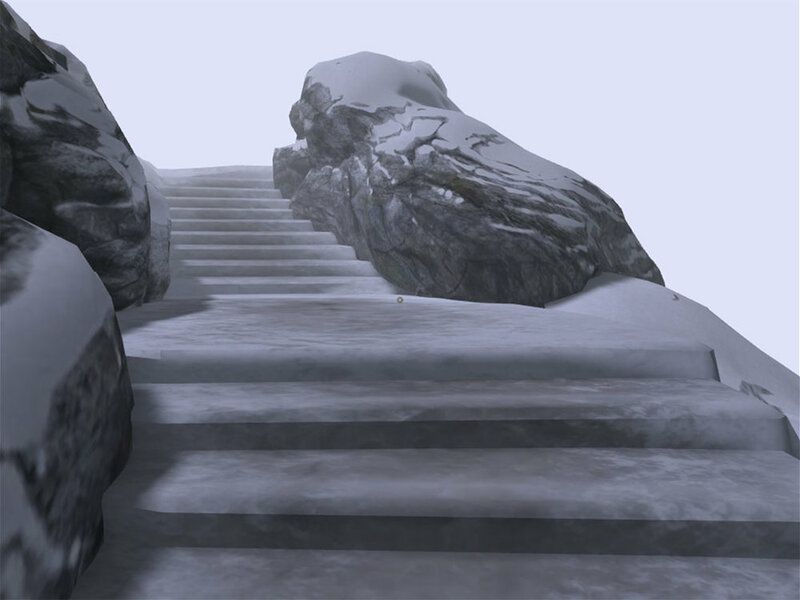 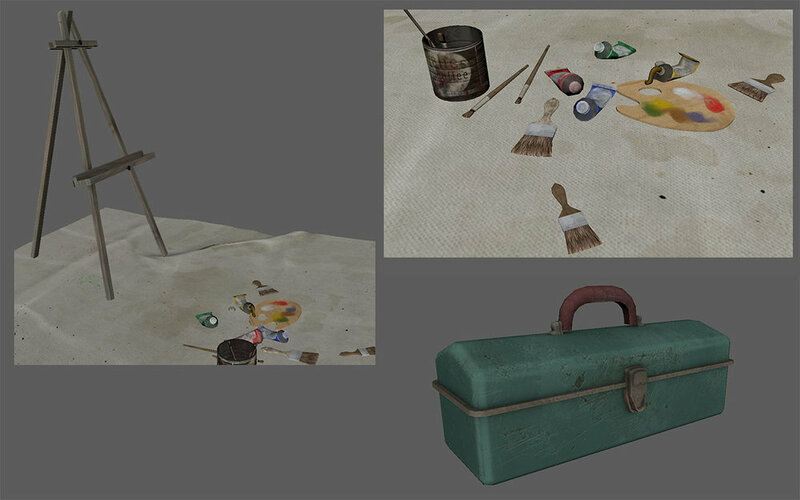 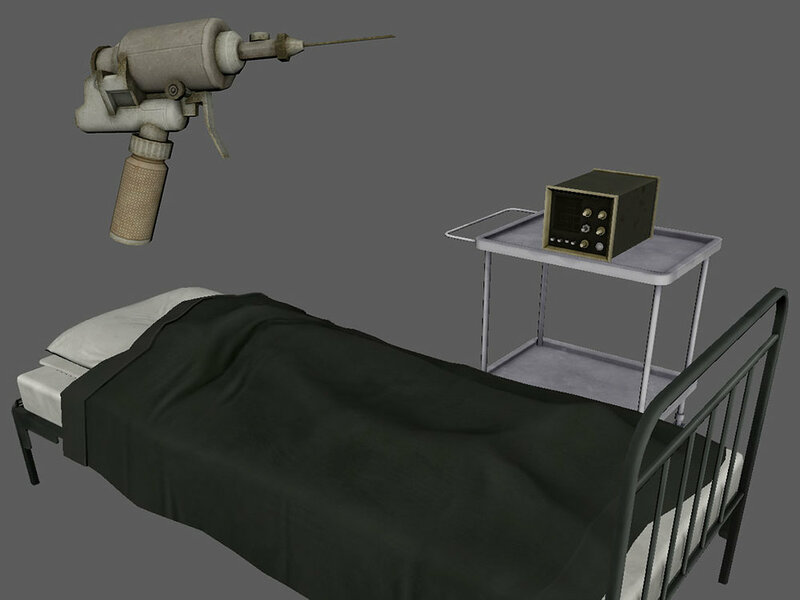 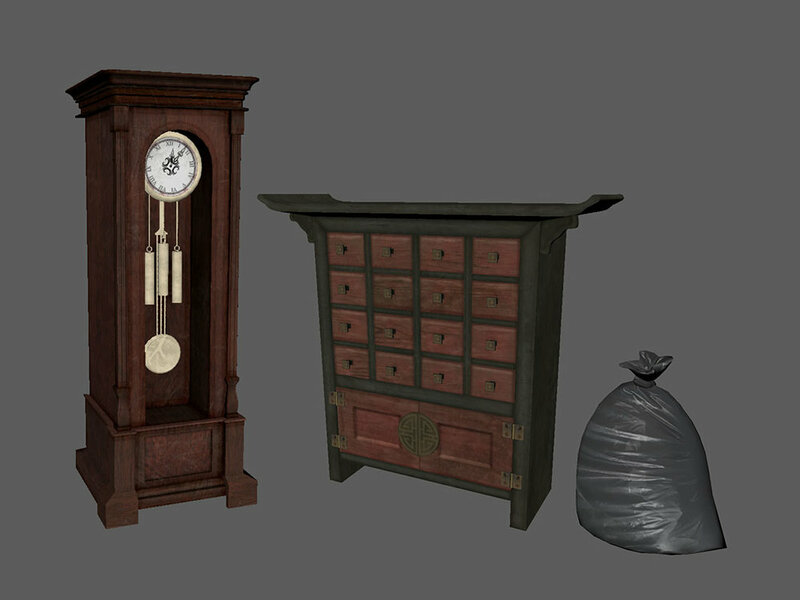 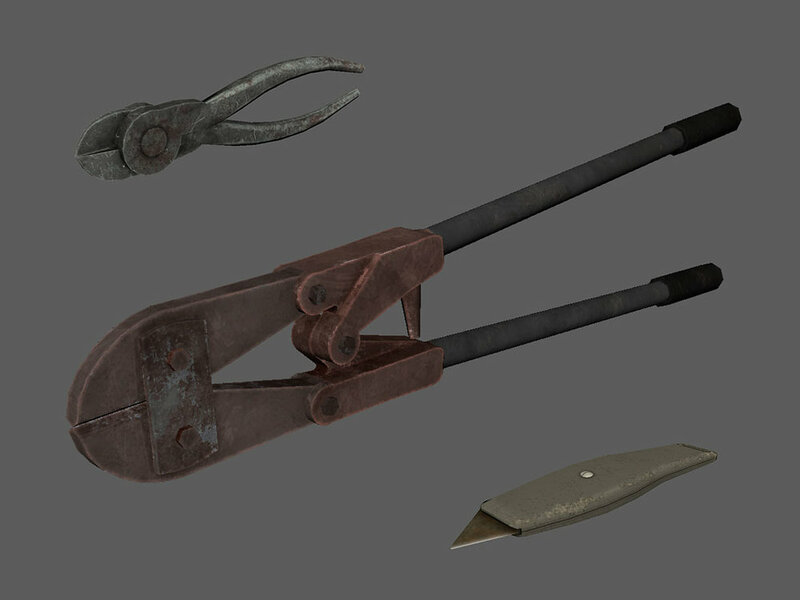 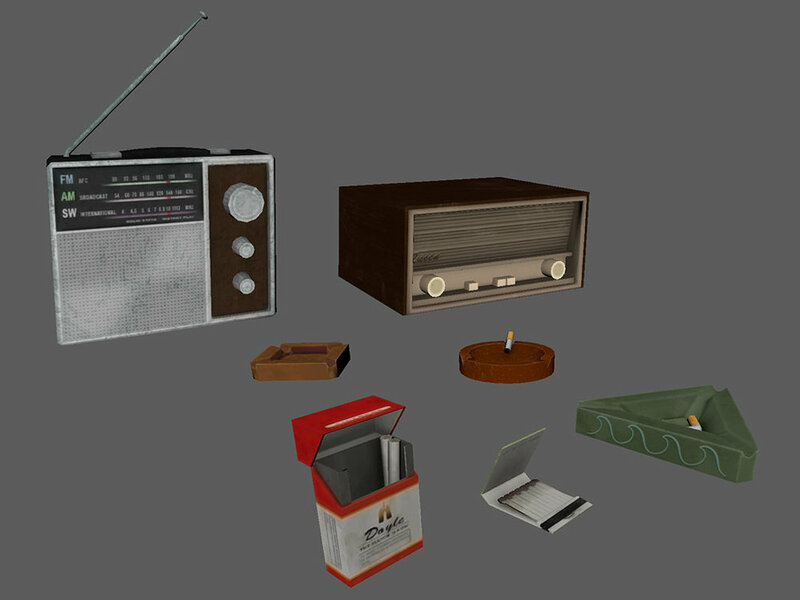 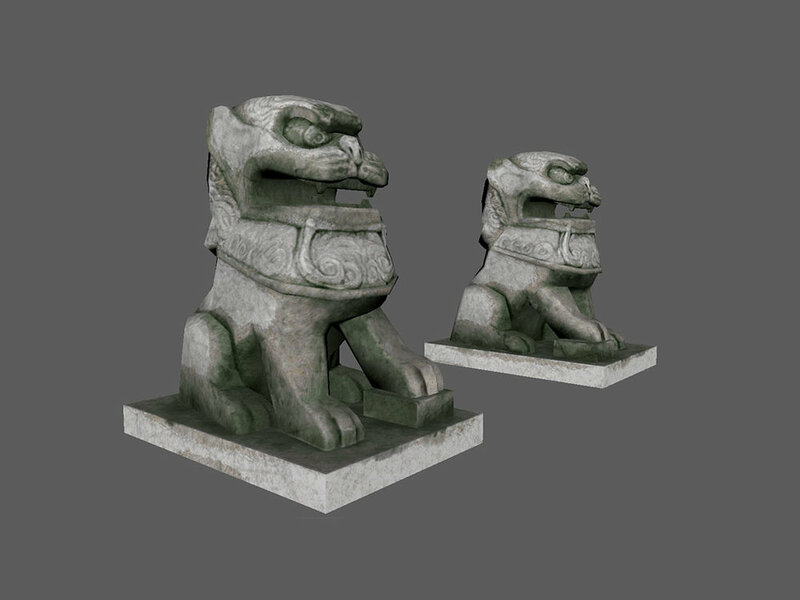 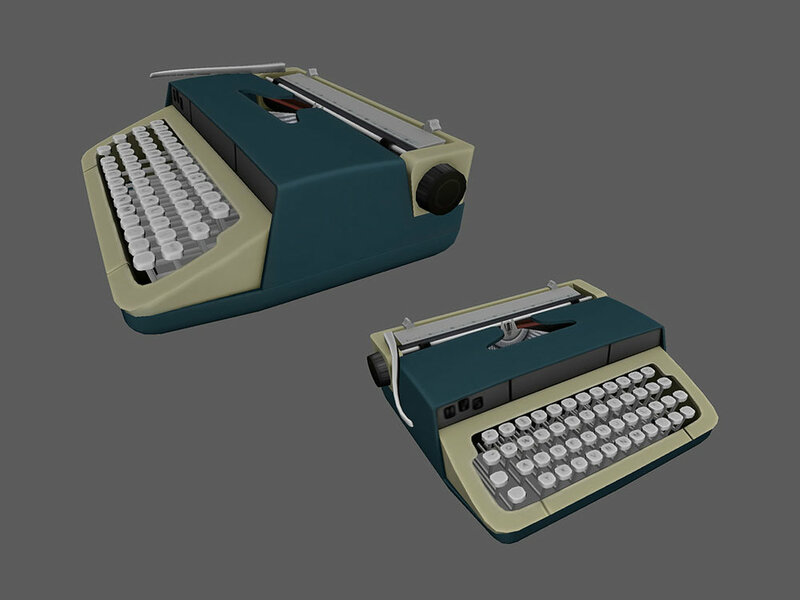 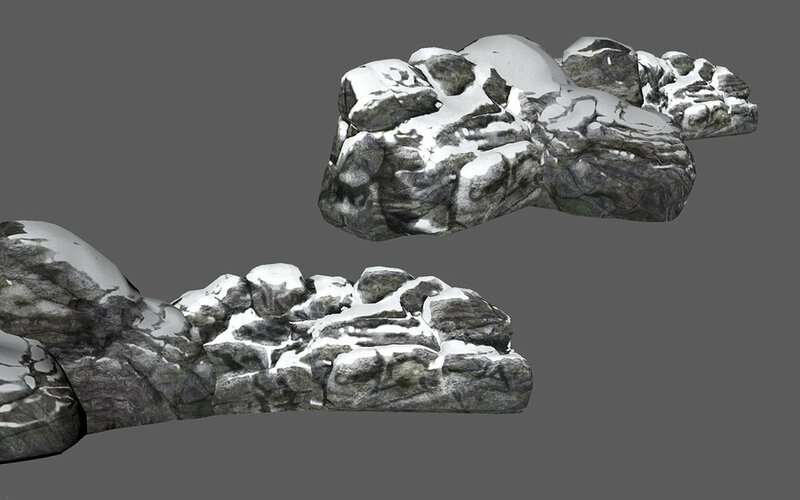 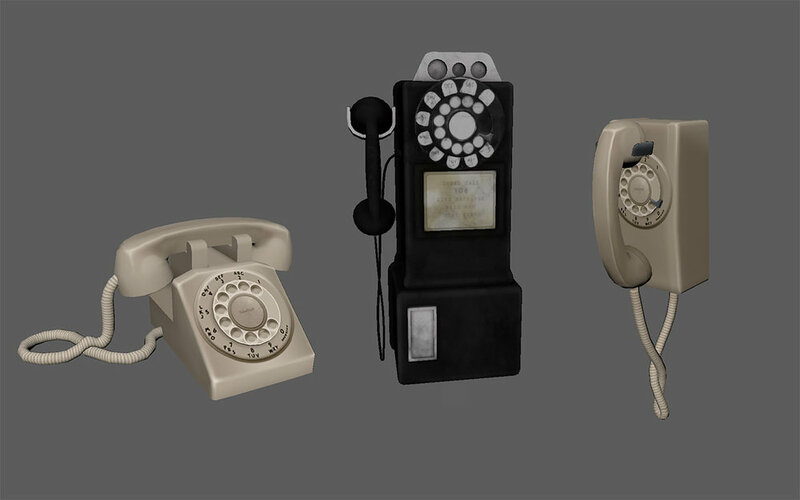 These are screenshots of the environment objects I modeled and textured, using Maya, Substance Designer, and Photoshop. 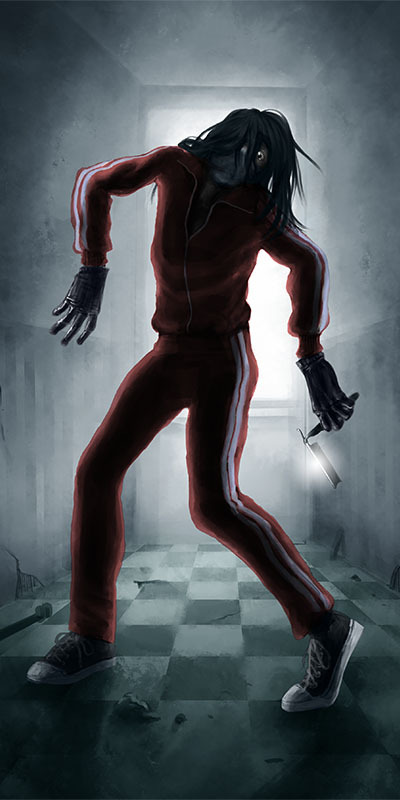 I also painted the character portraits.